Welcome to Jerry's Music Online! Welcome to Jerry’s Music Emporium, we are the largest music store in SW Oklahoma, and we are still growing. We have been family owned and operated since 1967. We have a band and orchestra department that is second to none. We are affiliated with the largest band and orchestra distributor in the United States. 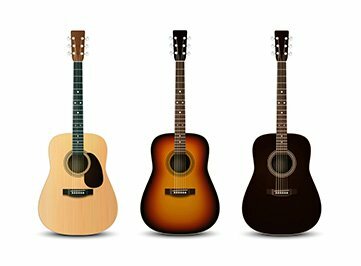 If you're purchasing or renting your instrument, Jerry’s has the biggest and best selection of instruments. Anything to do with live music, we have it. With over 500 guitars to choose from, nobody has a better selection. Our lessons are second to none, we give lessons for just about any instrument. We also repair electronics. Jerry’s goes above and beyond to provide better selection, better prices, and better service. If you like the “big city” selection with a “small town” atmosphere, then Jerry’s is the place to be. Located across the street from the Great Plains Coliseum on Sheridan Road since 1967.